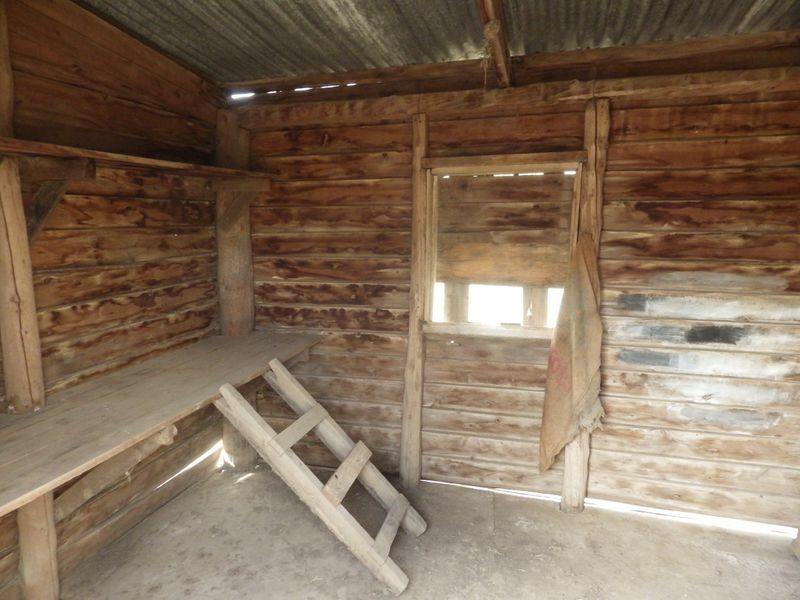 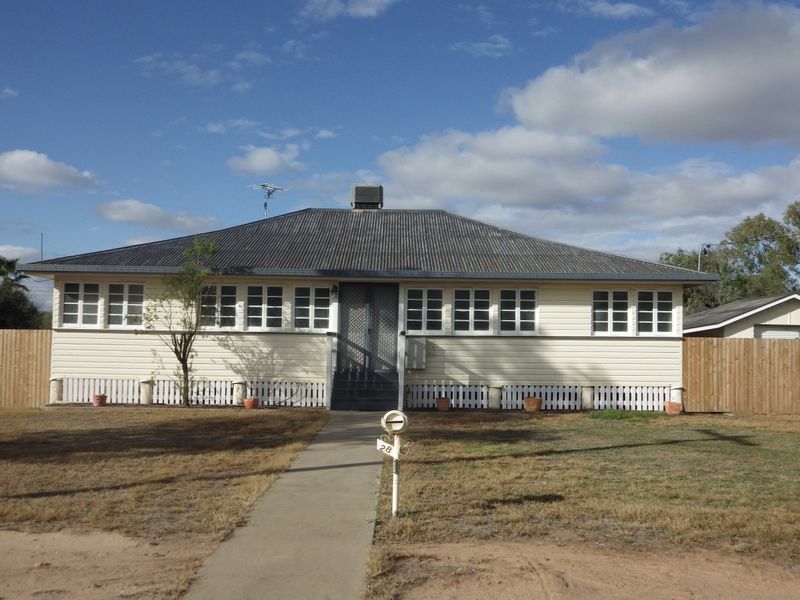 4 Bedroom timber home on a large 2464 square meter fully fenced block. 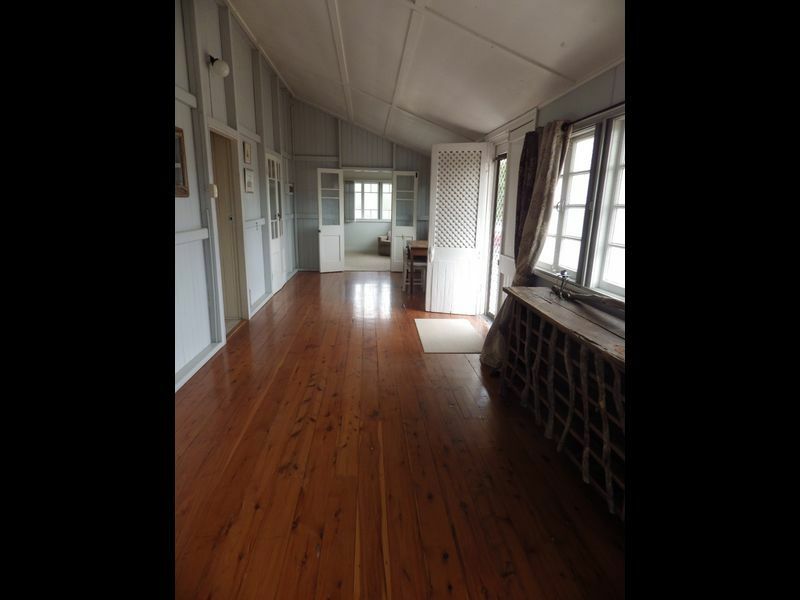 The home is full of character with its high ceilings and tongue and groove timber walls. 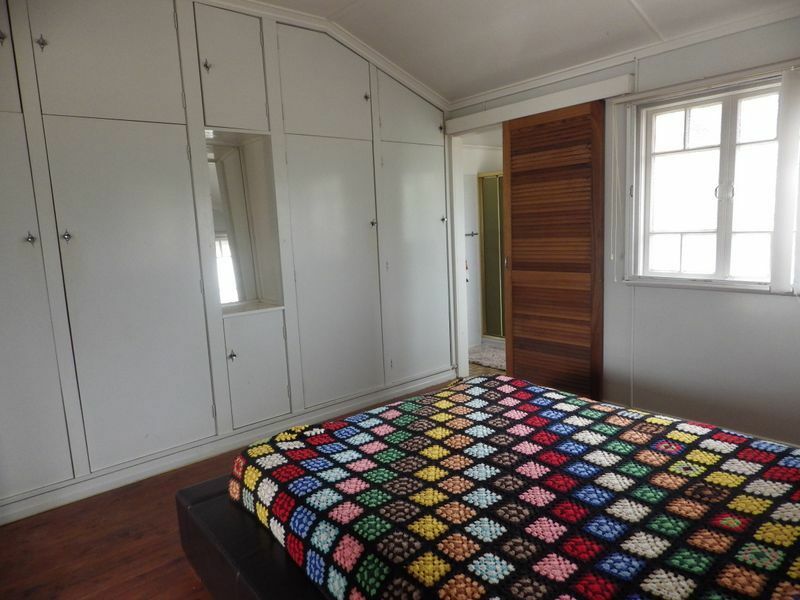 The home is serviced by evaporate air throughout and 2 large reverse cycle units. 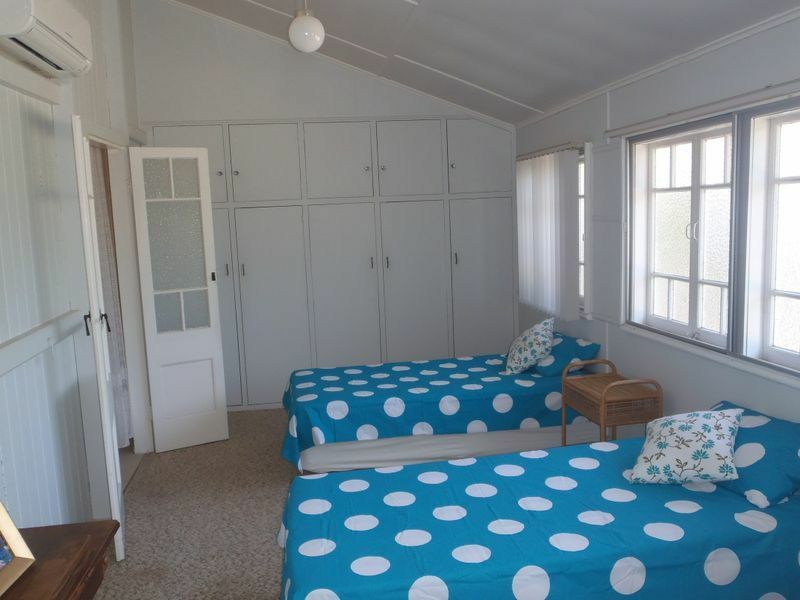 Main bedroom carpeted with ample cupboard space, ceiling fan and ensuite, remainder 3 bedrooms with built ins and carpeted. 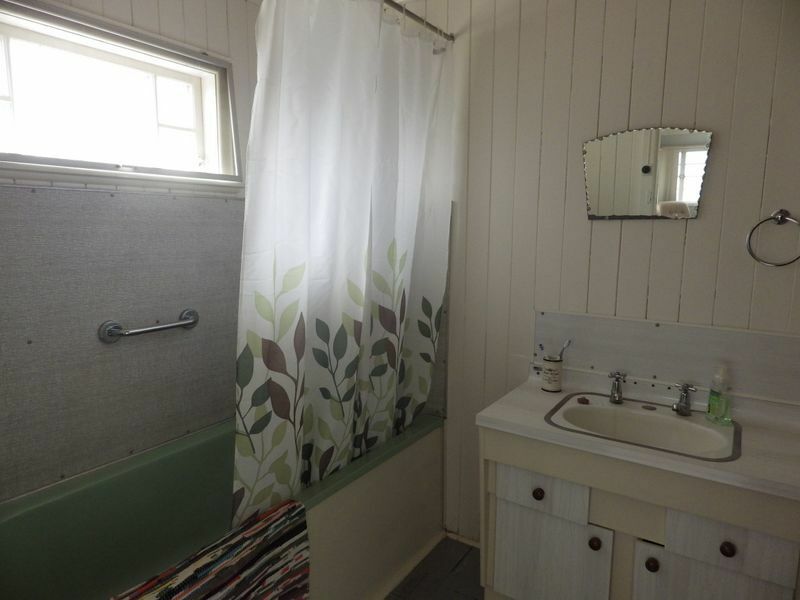 Main bathroom has shower over bath, vanity and toliet. 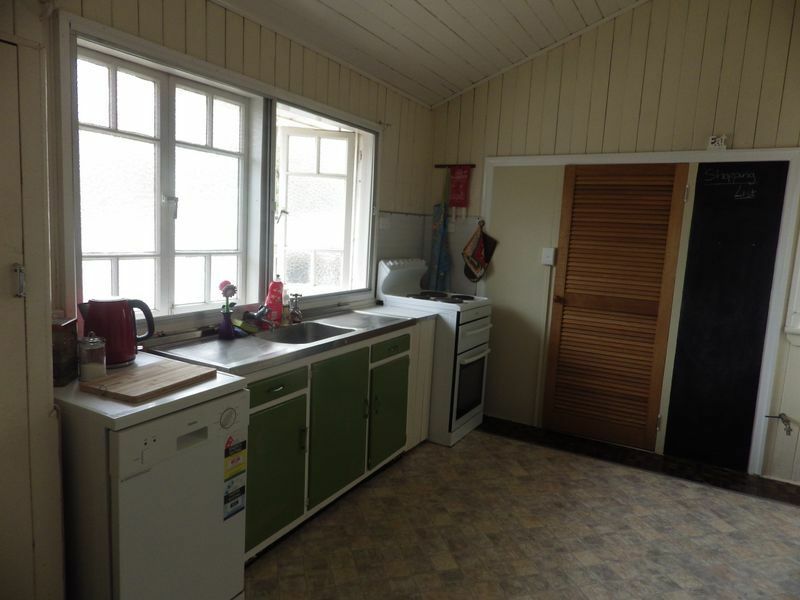 The kitchen has an electric stove with rangehood, dishwasher and pantry, opening into the breakfast room. 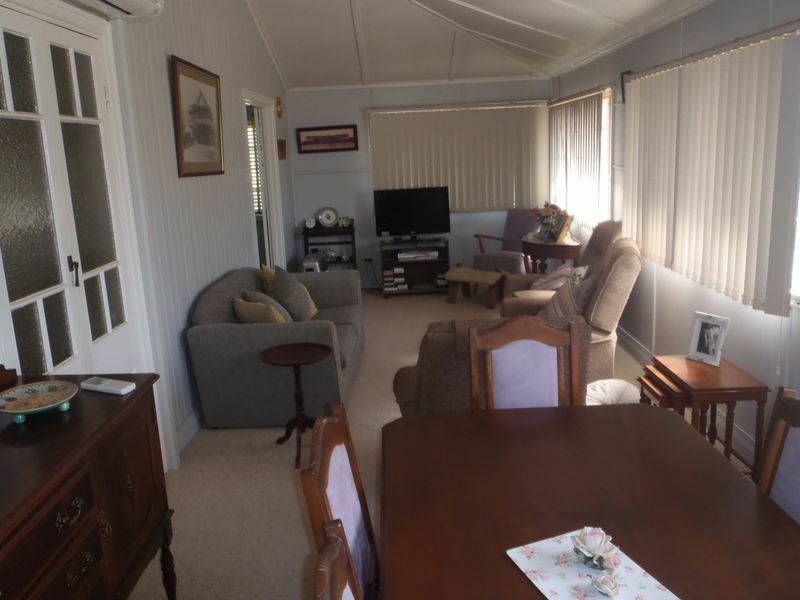 Formal dining and lounge room carpeted. 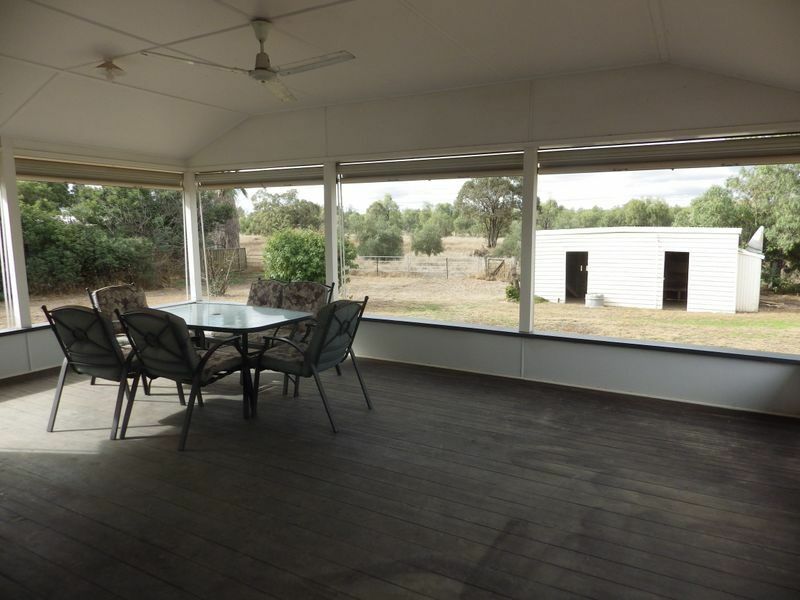 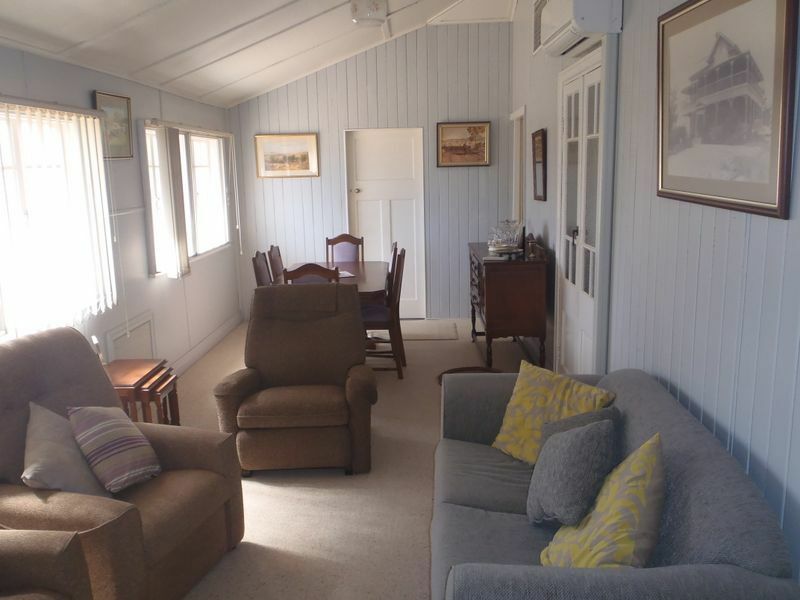 Enclosed front veranda, plus large verandah at the rear of the house, great for entertaining! 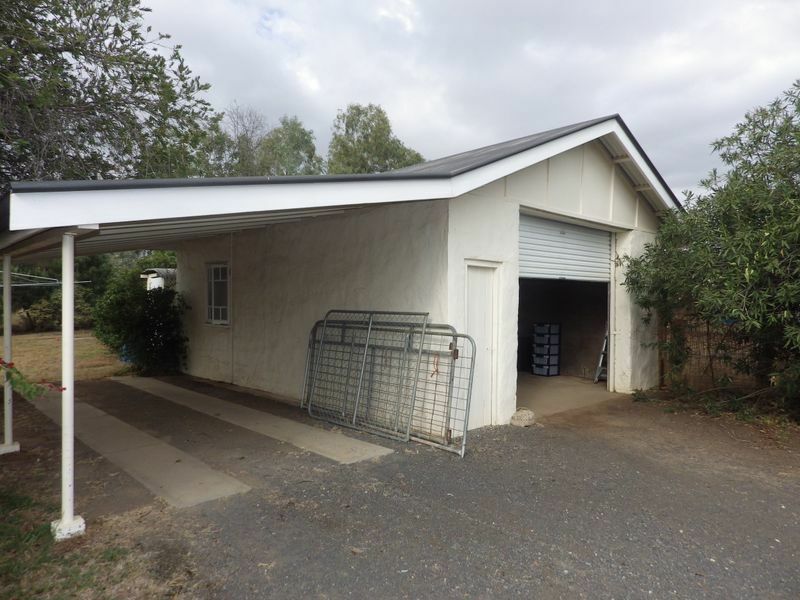 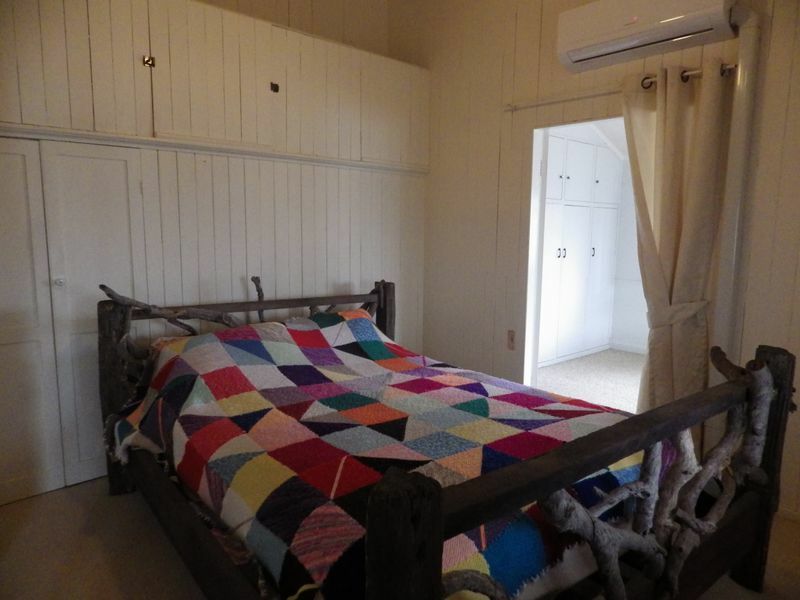 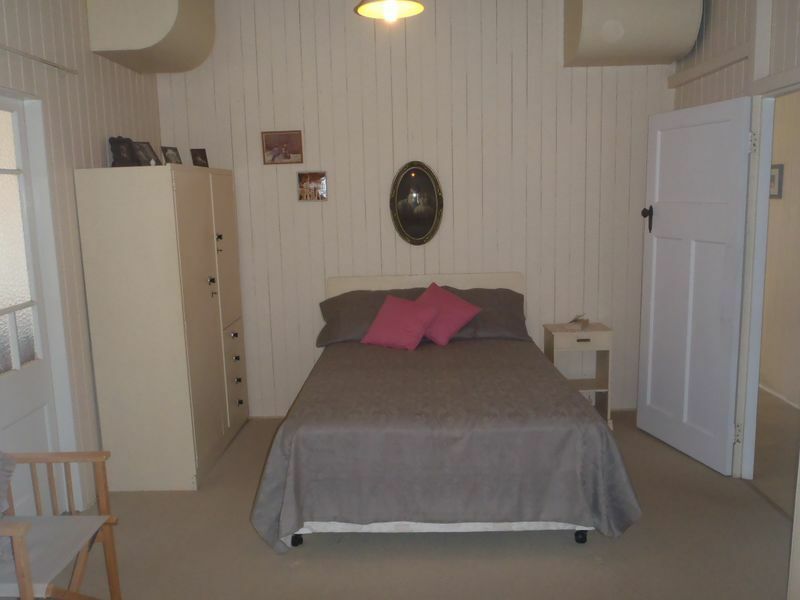 Downstairs is the laundry area, third toilet, chook shed, carport and garage.